Jordan's mother, Charisse Stinson , 21, has been arrested and charged with first-degree murder in his death. The documents state that Jordan just came out of DCF custody and that Stinson was able to get him back on Friday, a day before police say she killed him. Documents from 2016 state that Jordan just came out of DCF custody and that Stinson was able to get him back on Friday, a day before police say she killed him. 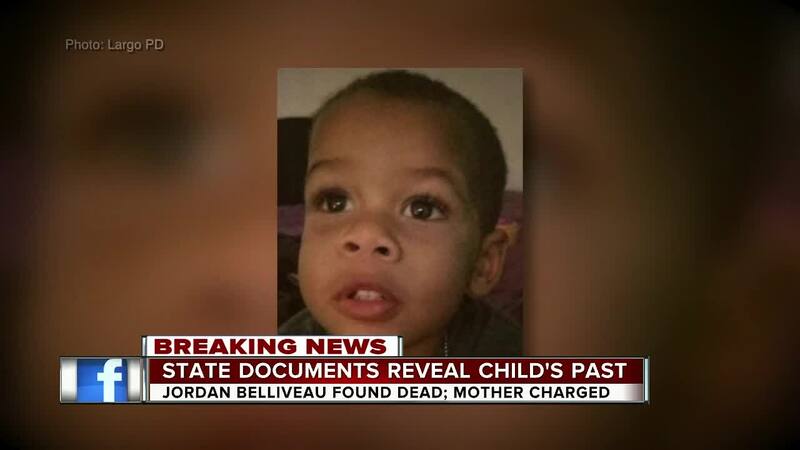 However, DCF states that Jordan was reunified with his mother in May and he was not in DCF custody. 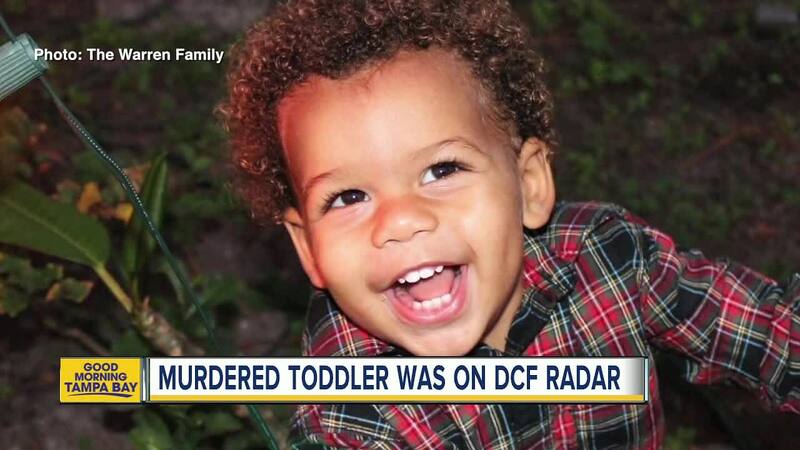 A representative with the Florida Department of Children and Families told ABC Action News Jordan was never under the direct custody of the state— rather a private agency funded by DCF. The representative also added the Pinellas County Sheriff's Office is in charge of child protective services in the county, as well as death investigations. Note: This is a developing news story. ABC Action News is continuing to comb through the documents and will update this story as more information is revealed.